Those are soooo cool. Damn. I didn’t see them when I was in Bayview a few weeks ago. I was too busy eating & drinking to shop believe it or not. Where did you get them? 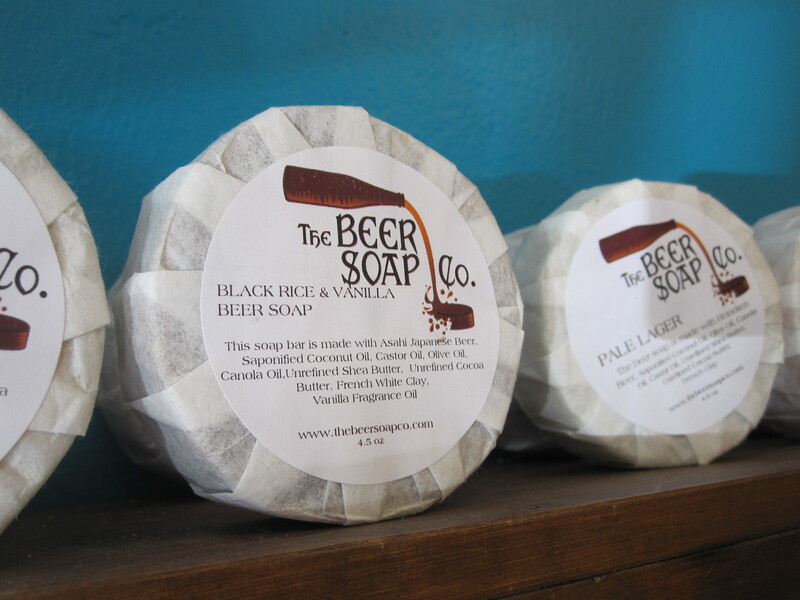 I definately have to pick some up for my hubby, an avid home brewer. I know. I kind of regret not buying them now. I think they were at a store called Sparrow Collective right on Kinnickkinnick, but you can order online!